[PDF] Emotional Intelligence, Leadership and Conflict Management | Free eBooks Download - EBOOKEE! Posted on 2017-11-11, by luongquocchinh. Description: Emotional intelligence is a topic of interest for both academia and industry. Claims have been made about the role and importance of emotional intelligence in personal and professional life. Most of the empirical evidences provided for these claims about emotional intelligence belong to the developed world. 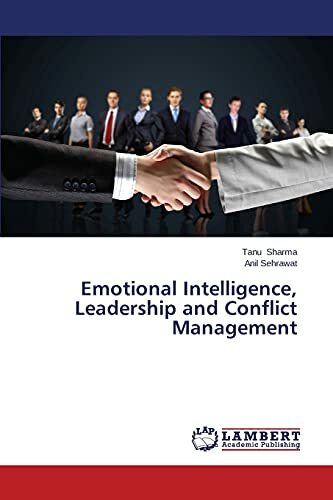 This study is an effort to provide an Indian perspective on the role of emotional intelligence in effective leadership and conflict resolution. No comments for "[PDF] Emotional Intelligence, Leadership and Conflict Management".